British Gas is to increase its default tariff costs from next month, and is once again attributing the increase to rising wholesale and policy costs. But the government has reacted strongly to the announcement, insisting that the decision is "unjustified". In a statement released this morning, the utility said its standard variable tariff will increase by £60 to £1,161, an average increase of 5.5% for a typical dual fuel customer. The increase will come into effect from 29 May 2018. British Gas expects the increase to hit more than 4 million customers, however all existing customers on the SVT will be encouraged to move to a fixed-term deal. However those that are on fixed-term tariffs that finish and are subsequently moved to a ‘temporary tariff’ will also see the price they pay rise by £60, again from 29 May 2018. British Gas specifically mentioned government policy costs linked to the smart meter roll-out and environmental schemes, which bears similarities to the reasoning given by British Gas for its previous price increase announced last August. At the time the supplier said that spiralling network costs were to blame for a 12.5% increase, a statement which led to a strong rebuke from the Energy Networks Association. 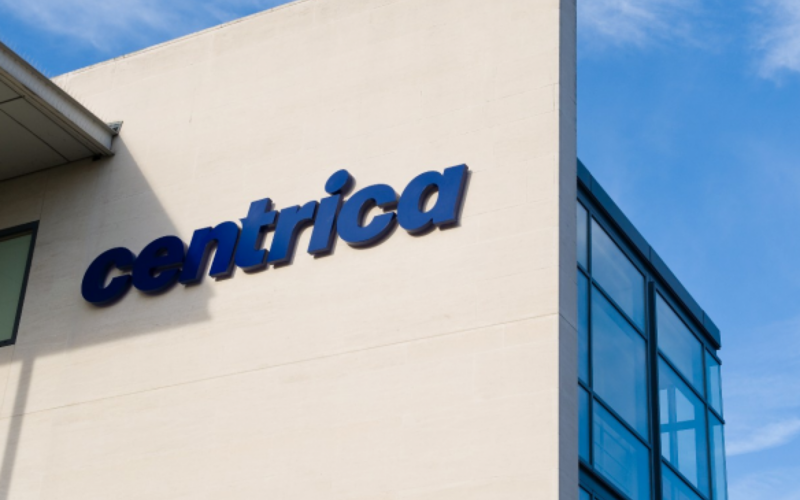 Mark Hodges, chief executive at Centrica Consumer, said that the price increase was reflective of costs beyond the company’s control. “We continue to work hard to reduce our own costs and keep our prices as low as possible. We have seen other suppliers raise prices and Ofgem increase the level of the prepayment tariff cap largely due to increasing wholesale energy and government policy costs. “Government policies, intended to transform the energy system, are important but they are putting pressure on customers' bills. We believe government should level the playing field so the customers of all suppliers pay a fair share of energy policy costs. We continue to encourage government to consider moving these costs out of energy bills altogether and into general taxation,” he said. However climate and clean growth minister Claire Perry said she was disappointed by British Gas' "unjustified" price rise "when customers are already paying more than they need to". Omar Rahim, chief executive at energy tech start-up Energi Mine, squared the increase against an energy system that incentivised companies to sell more energy at the highest possible price, rather than attaching more value to system flexibility. 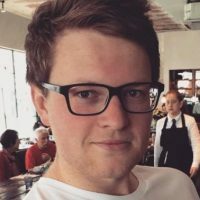 “Without decisive government legislation, we’re seeing an emerging trend that the only way to save money on energy is to move away from the Big Six. “We need to move to an ecosystem where consumers are given the power. The technology is there to match customers with smaller providers and facilitate a P2P system of power distribution. The traditional model of large, centralised power stations generating the vast majority of the UK’s electricity will in coming decades become a relic,” he said. It remains to be seen whether British Gas’ Big Six rivals will follow its lead but Claire Osborne, uSwitch.com's energy expert, said the danger was that they would now do just that. "Customers can send the clearest message that they won’t tolerate being taken for a ride by switching supplier to a cheaper tariff, with savings of up to £491 on offer," she added.